Meet The Team behind the Worcestershire Breast Unit Haven charity. Our charity team is very small. Day to day we employ just two people – Jacquie and Elaine. Our Fundraising Manager Lexi is currently on maternity leave. We are supported by a wonderful team of seven Charity Trustees including Steven Thrush, Consultant Breast Surgeon at Worcester Royal Hospital and our Charity Chair Fiona Charny. Jacquie was a full-time teacher, specialising in French & English. After her BC treatment she returned to part-time work. 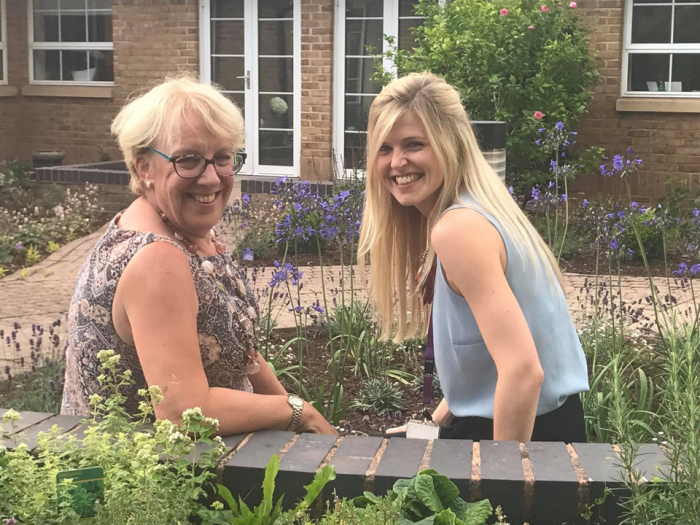 She has been involved in the breast unit campaign from the start, featuring as Miss August in the calendar that launched the fund-raising, a wide range of fund-raising activities & has worked as a volunteer in the charity office since 2009. She is passionate about the Worcestershire Breast Unit and loves her role as charity administrator. A big bonus is getting to meet so many lovely people! Elaine has worked in the Worcestershire NHS for almost 30 years. Roles have included Switchboard Operator, Doctors Receptionist and for the last 11 years, was the front of house Receptionist at the Worcester Hospital Education Centre. Having decided to take early retirement, she was delighted to take up an administrative role for the charity on a part time basis so is looking forward to new challenges and meeting lots of new people. She is passionate about the charity and has been involved from the beginning having has close family and friends affected by breast cancer. 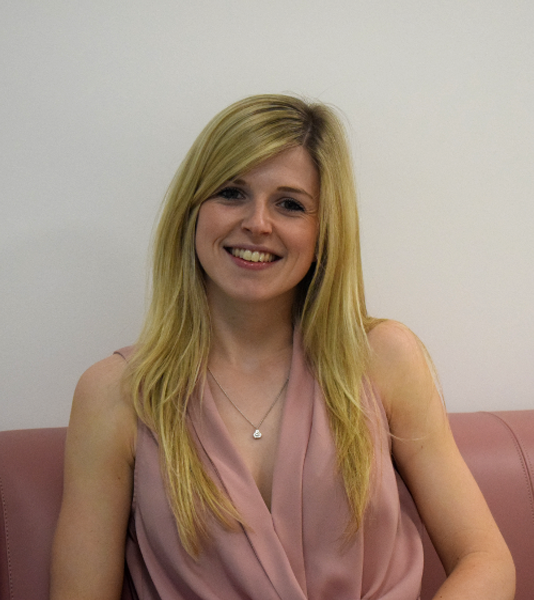 Lexi graduated with a BSC (Hons) in Psychology and has a background in Learning & Development and Project Management. With a passion for helping others, she spent a number of years working for a London based L&D company which focused on using psychology based techniques and the importance of a positive mindset. In early 2014 she relocated back to Worcester with her husband and after working remotely for 2 years jumped at the opportunity to join the Worcestershire Breast Unit Haven at the end of May 2016, raising money for an incredibly important cause and one close to many people’s hearts. Fiona trained as a nurse midlife and health visitor, and worked as an NHS manager for many years. She now runs a medical consultancy business with her husband Mark. Fiona is chairman of the Worcestershire bench and sits regularly on both the adult and family panels. 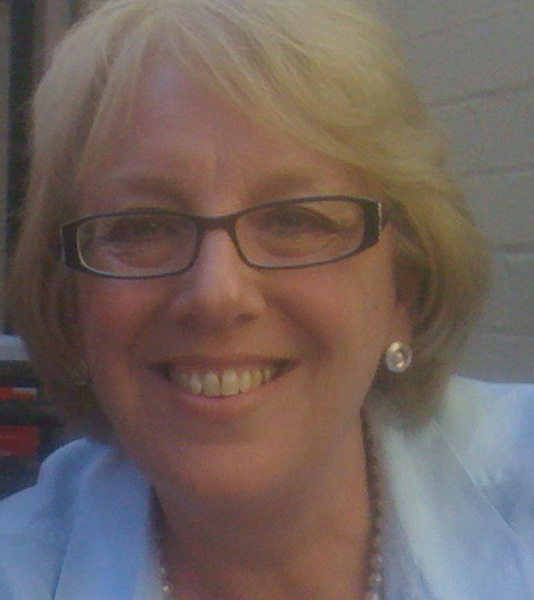 She is also a Trustee of YSS – a charity closely linked with offenders and WHCT. Fiona has been involved with the Breast unit campaign since the start in 2007 and has been chair of WBUH since its inception. She has four children which still keep her busy! She enjoys Pilates, gardening and spending time in France. Steven is a breast surgeon who had the idea of building a breast unit for Worcester and incorporating the Breast Cancer Haven into the service. The unit is seen as exemplary and the reason he stays involved is because he wants to keep it moving forward with its development and support for woman with breast cancer in our county. Dawn is a solicitor and heads the private client department of three counties firm Harrison Clark Rickerbys. She has considerable experience of acting as a trustee of both local charities and those of the clients she acts for. She is passionate about the Worcestershire Breast Unit Haven and its integrated approach to caring for men and women suffering from breast disease in Worcestershire. Whilst no marathon runner herself she supports and admires those who work tirelessly to raise funds for the unit and without whom there would not be such fantastic facilities on our doorstep. Susan is a chartered accountant and tax adviser who runs her own practice in Worcester. Previously, she worked for a number of years at KPMG and PwC. Susan is delighted to support the work of WBUH, particularly given its link to Worcestershire, which she has always considered to be a wonderful county since moving here in 2007. Pamela is Chief Executive of the Breast Cancer Haven Charity. She has always had an interest in complementary therapies and was absolutely delighted to be able to join Breast Cancer Haven. Pamela is a keen walker and has undertaken several challenges for the breast cancer charity, Walk the Walk, including the Inca trail to Macchu Picchu, walking in the Iceland Moon Walk and New York marathon. Pamela is also a trustee for Future Dreams charity and Exeter University Students Guild where she also enjoys mentoring current students. Anthony joined the Breast Cancer Haven as a Trustee in 2013. He retired as a partner of KPMG in London in 2015 having joined the firm in 1983. For many years he has witnessed the impact that Breast Cancer has on close friends and family and the extent to which this is ameliorated by the Breast Cancer Haven’s complimentary treatments. He lives in Dorset where he divides his spare time between gardening and country sports. Alexandra worked as a Parliamentary Constituency Case-worker, and has a long-standing experience and passion for the decorative arts and jewellery industry. Alexandra has a huge empathy for many women who have suffered from breast cancer. She was so impressed by the Worcestershire Breast Unit Haven, and fund-raising operations for the Unit, and was very pleased to be more involved as Trustee. Alexandra tries to view the service from the patient’s perspective.